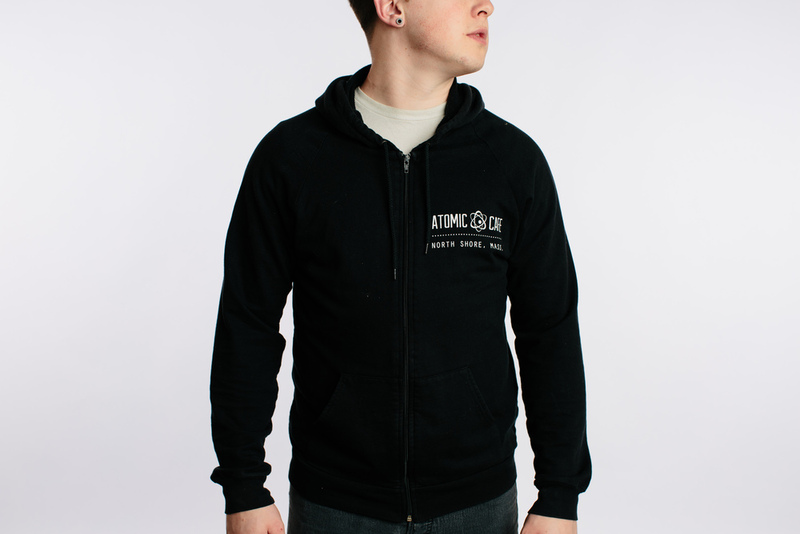 Atomic Cafe shirts and hoodie were designed to be sold online and in the cafes. 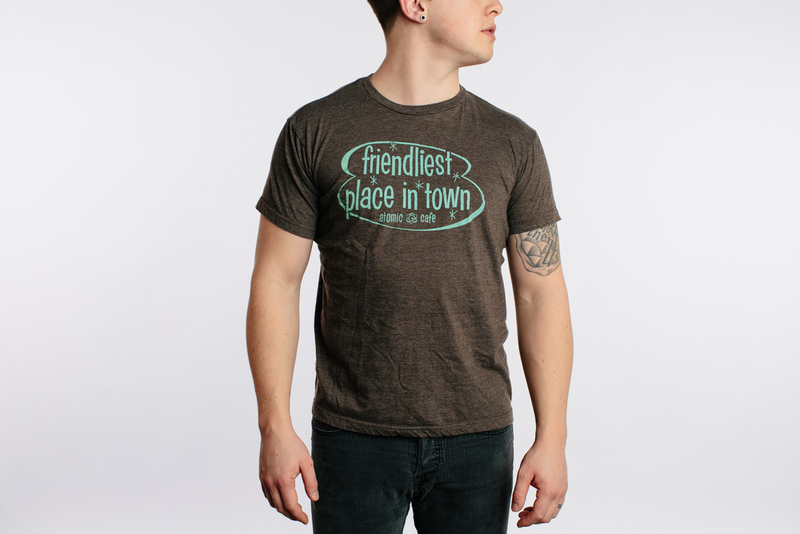 All of the t-shirts were hand screened in-house. The "exploding mug" shirt design was picked up by Todd Snyder to be used for his "Boston Local Pride" line sold at Targets in the Boston Area. This is a rebrand proposal that was put in for the rebrand of Atomic Cafe/Coffee Roasters. The request was for an updated brand that was timeless and modern, but still pulled that retro 1960's feel.